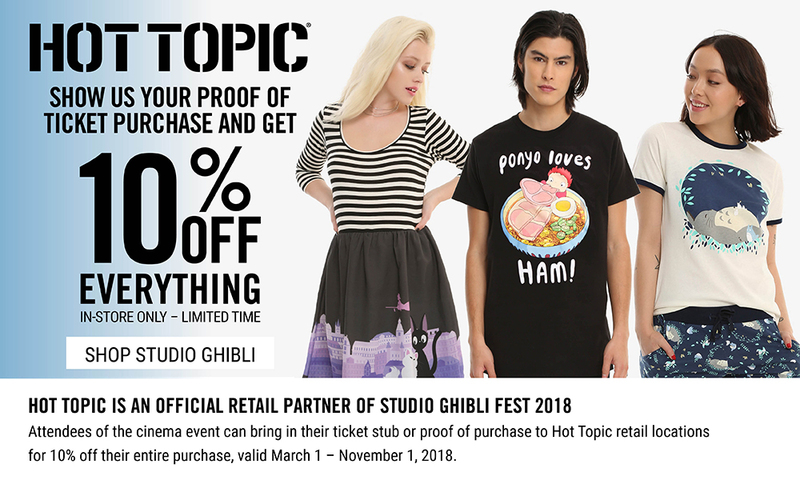 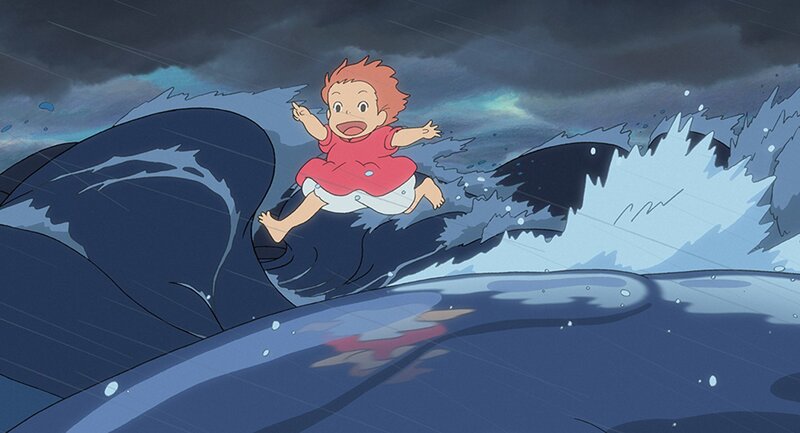 From the legendary Studio Ghibli, creators of Spirited Away and My Neighbor Totoro, and Academy Award®-winning director Hayao Miyazaki, comes a heartwarming family adventure. 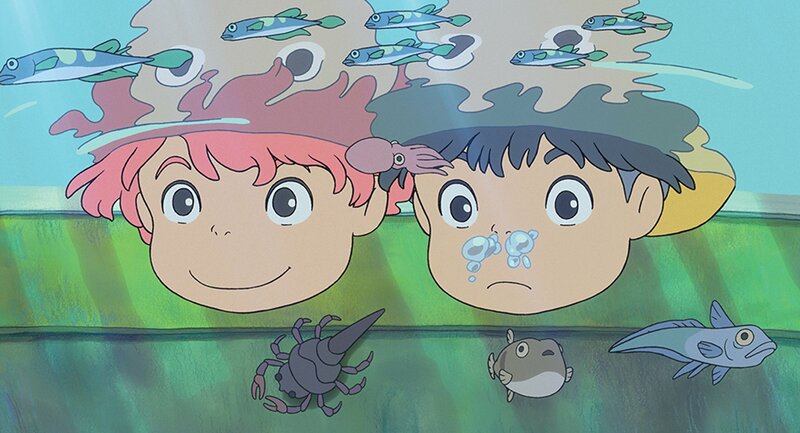 When Sosuke, a young boy who lives on a clifftop overlooking the sea, rescues a stranded goldfish named Ponyo, he discovers more than he bargained for. 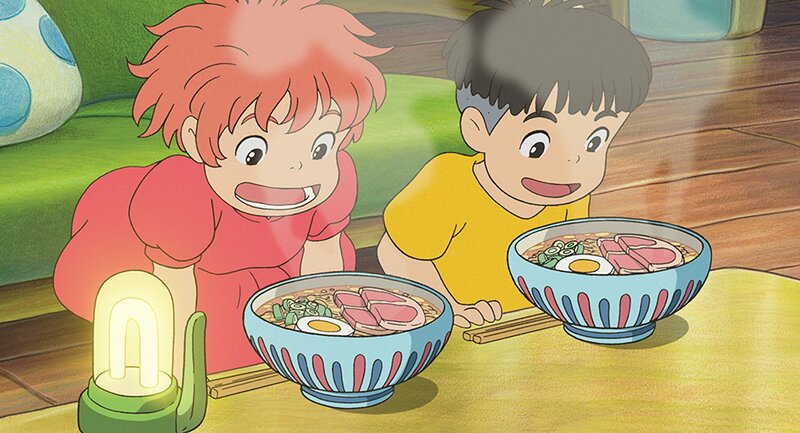 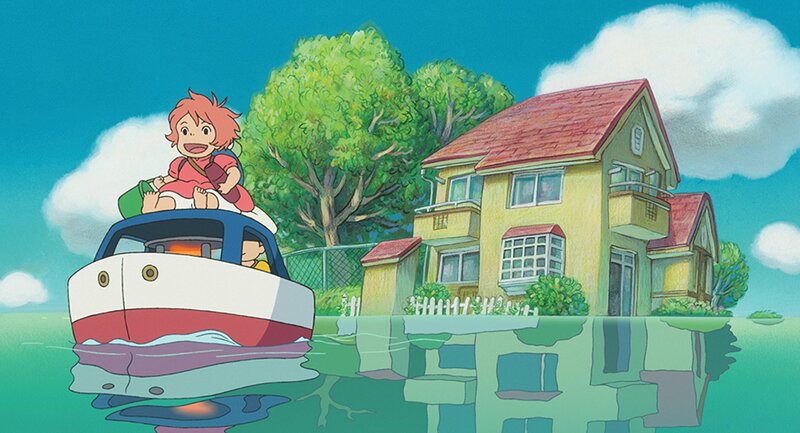 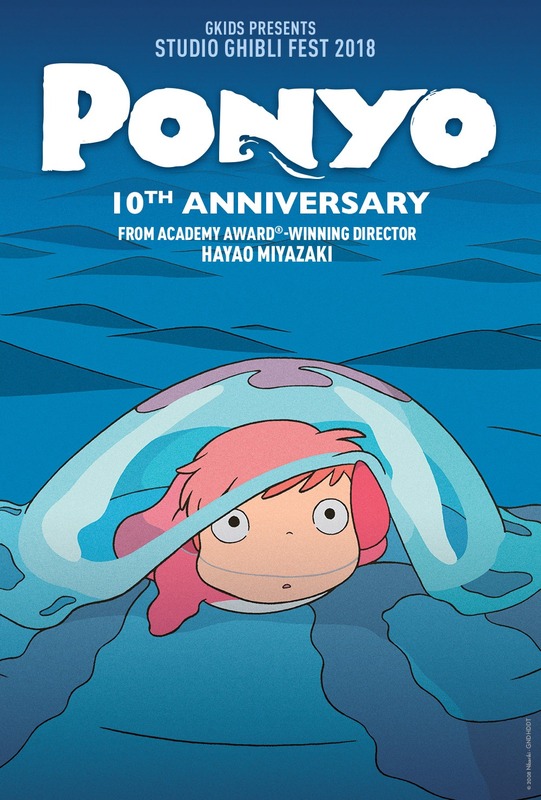 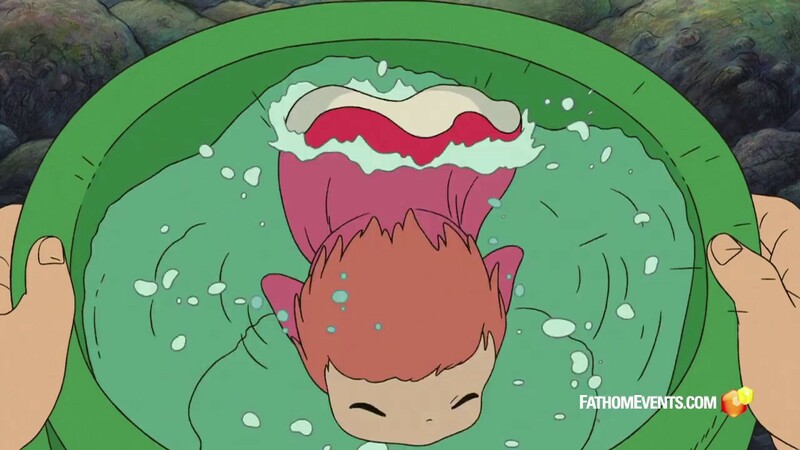 Ponyo is a curious, energetic young creature who yearns to be human, but even as she causes chaos around the house, her father, a powerful sorcerer, schemes to return Ponyo to the sea. 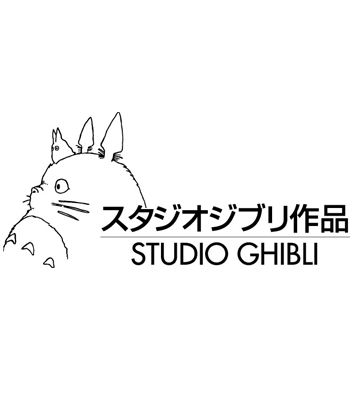 Miyazaki’s breathtaking, imaginative world is brought to life with an all-star cast, featuring the voices of Cate Blanchett, Matt Damon, Lily Tomlin, Liam Neeson, and more.